Do you know what I love most about summer? Mangoes! My grandfather used to be an expert in selecting the best mangoes from our neighborhood bazaar and he could go on and on talking about the different varieties available, the difference in taste etc. For him, Alphonso was undoubtedly the King of Mangoes and he used to be quite sad coz we don’t get it in Kolkata. If my grandfather was here now, he would have sent a thank you note to Tropicana Slice because they have got the King to us. 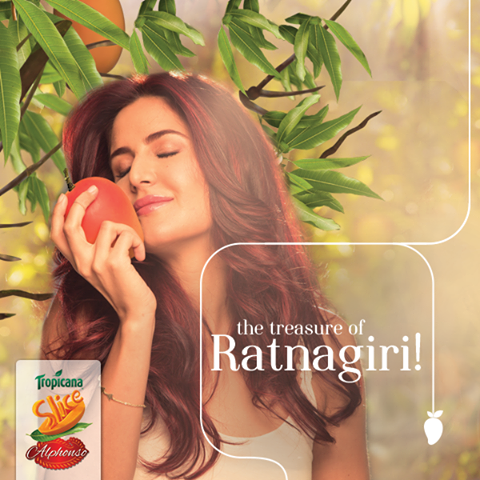 Ratnagiri’s best and juiciest Alphonsoes have been handpicked to make the new Tropicana Slice Alphonso drink. 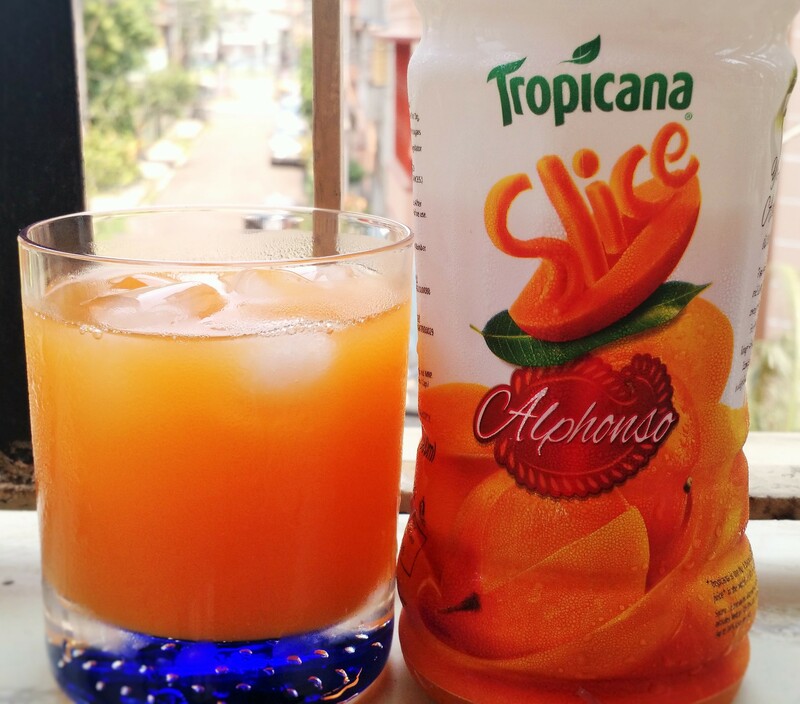 I’ve always been a Tropicana Slice fan and any drink which has mangoes tops my favorites list. What I like about the new Tropicana Slice Alphonso is of course the taste. Rich, smooth, thick and not too sweet. I also like the fact that it does not taste artificial or synthetic. Yes, there are preservatives etc but they don’t spoil the taste. You can use the Tropicana Slice Alphonso to make a lot of good things like smoothies, lassi, milk shakes, mocktails, cocktails etc. Just use your imagination and let go! 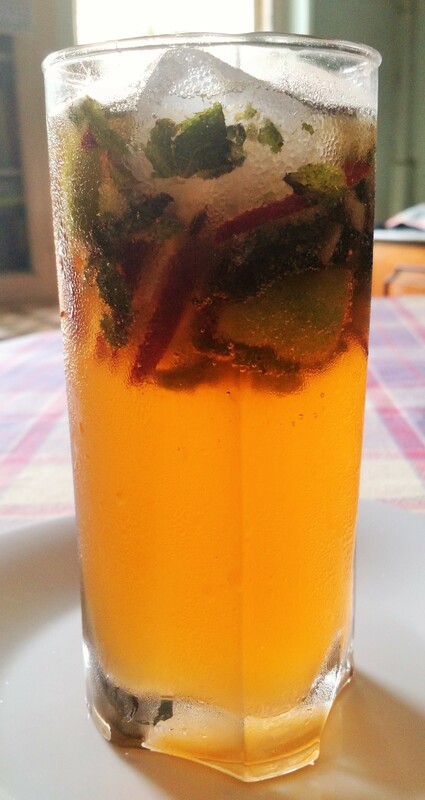 To spice up the drink instantly, I love adding a sliced green chilli in my glass. 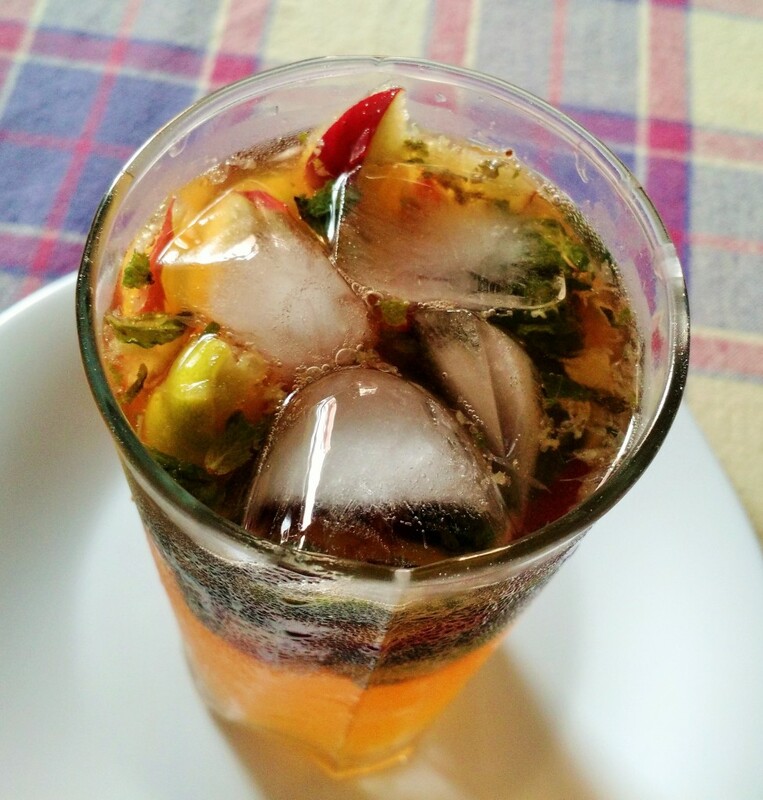 If you have recipes that can be made with the drink, do share in the comments below. Tropicana Slice Alphonso is priced at Rs 50 for 600 ml. Tang and I go back a really long way. When I was a kid and India had still not witnessed the ‘foreign brand boom’, my dad used to religiously bring back bottles of Tang for us from his international trips. At that time, orange was the only flavor available and I remember how me and my brother would finish off endless glasses of this very refreshing drink. Times have changed. 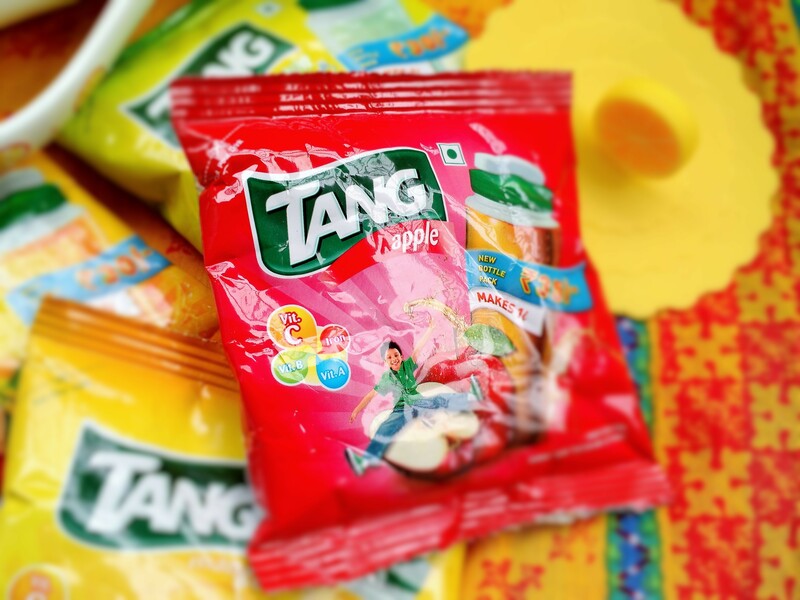 Tang is very much available in India not just in orange but in flavors like lemon, mango and the latest addition, apple. Yup, Tang now has a new flavor – Apple! Enriched with a refreshing and fruity taste, Tang is now available in an easy and convenient 1 litre bottle pack. Packed with a healthy dose of goodness of vitamins, iron and a fresh fruity taste the 1 litre pack of Tang is easy to make and store. Apple flavoured Tang along with the other three flavours is rich in Vitamin A, B, C and Iron. Place mint, lemon, sugar, Tang Apple, apple slices in a glass and muddle (mash) to release the flavor. Add ice cubes and stir some more. Top with soda, some more apple slices and serve. You are done! Have you tried the new Tang Apple? Let me know in the comments below if you have any interesting recipe that I can try out using it. In case you’ve not read this post, I’ll give you an update of what I did last weekend. 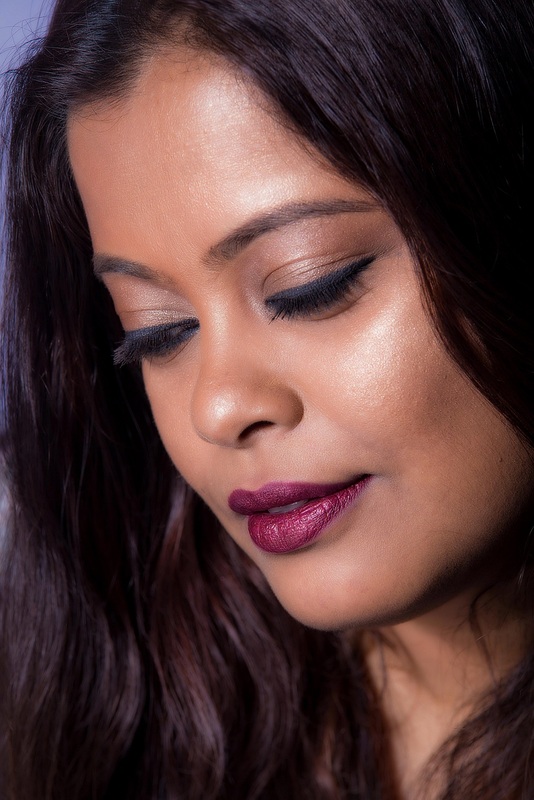 I was in Delhi celebrating Holi with my childhood friend and all that we did in those three days was just eat, chat, eat some more, shop a little, chat and eat again. 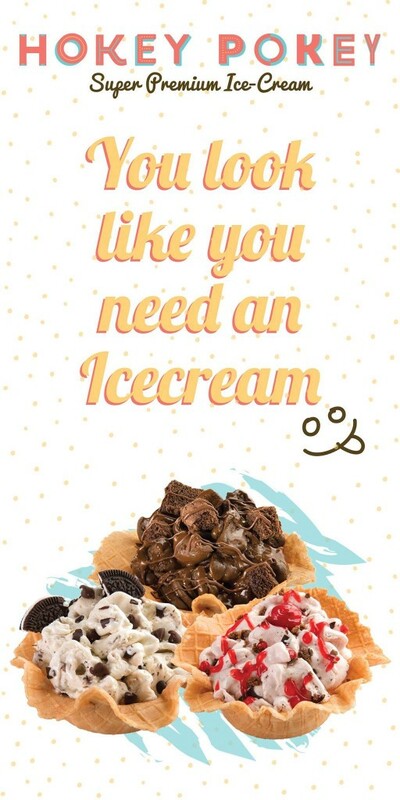 One of the places I visited was the new Hokey Pokey Ice cream outlet at Ambience Mall, Vasant Kunj. I attended the launch event and tried out the Double Chocolate Therapy flavor. One spoon and I was literally transported to chocolate heaven.